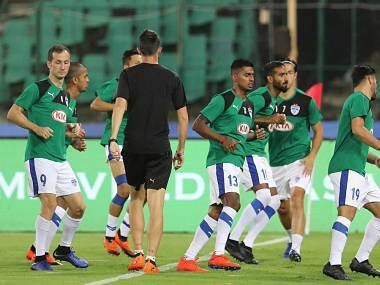 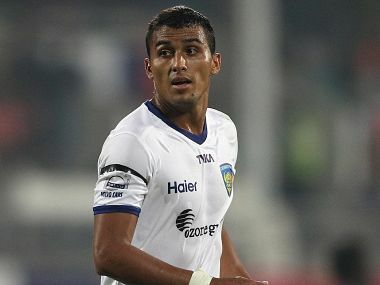 Catch the Live score and updates from the Indian Super League match between Chennaiyin FC and Bengaluru FC. 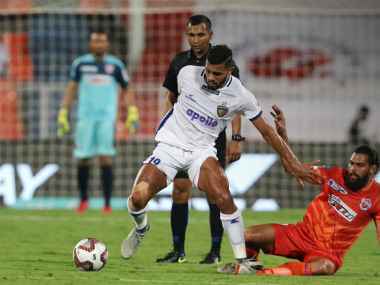 With the likes of Bengaluru, NorthEast United, Jamshedpur and Goa getting off to a good start, Chennaiyin and Pune face an uphill task to qualify for the semi-finals after their poor start to the season. 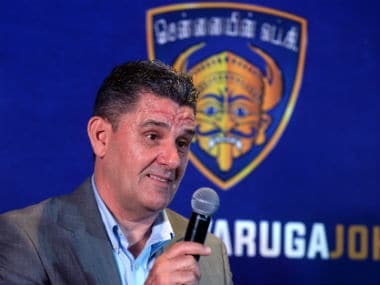 Chennaiyin FC's award-winning coach John Gregory will be aiming to retain the ISL title by ensuring that the team strikes the perfect balance between players and recruiting intelligently. 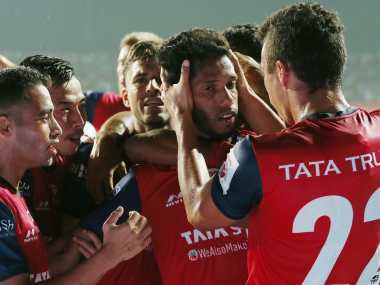 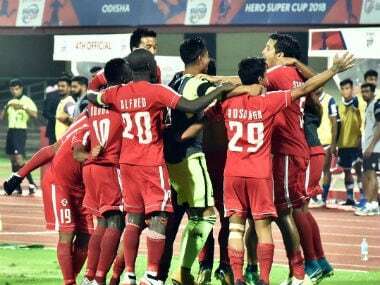 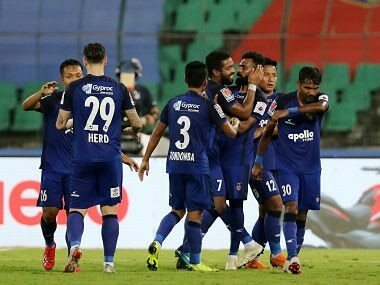 Former I-League champions Aizawl FC knocked out reigning ISL champions Chennaiyin FC 5-3 via tie-breaker in a thrilling pre-quarterfinal encounter of the Super Cup. 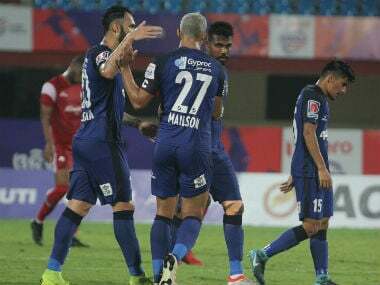 In the final at Sree Kantireeva Stadium, Mailson jumped high on two occasions to head home from a couple of pinpoint Nelson corner kicks, leaving the fancied home team and its fans shocked. 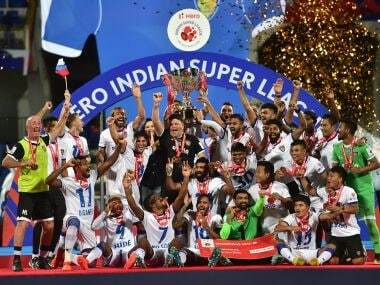 After dominating the league throughout the season, Bengaluru FC faltered at the finish line as Chennaiyin FC beat the Blues 3-2 to be crowned Indian Super League champions.